is a vital ingredient in the banquet of your life. Take the time to sit down to a lovely and leisurely meal even when you are alone. Ah…nourishment for your body AND soul. #2: Take 7 – 21 drops of Sensuality Vibrancy Essence daily. 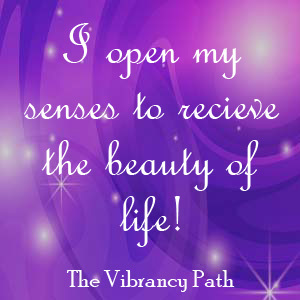 This remedy will align you with the energetic frequency of Sensuality, and help you open up to beautiful feedback and inspire you to nurture your soul and your senses in ways that are meaningful to you. Order yours HERE!